Our customer service team was just asked if we had an SAP transaction code reference list...hmmm, that made me think a little. 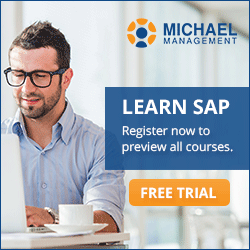 I have been in the SAP world for over 20 years now and I admit, I did not really know how many SAP transaction codes there are but I knew there are A LOT of them. So I wanted to find out and share a list of all Tcodes with you. My guess was that there must be 10s of 1000s of transaction codes...maybe 50,000? Maybe 70,000? Well, it turns out I was way off! 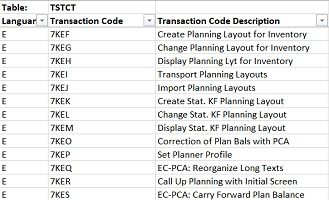 Download this Excel table now and find out how many SAP transaction codes there are - the answer will surprise you. More infographics: SAP Cheat Sheet for Sales & Distribution (SD).